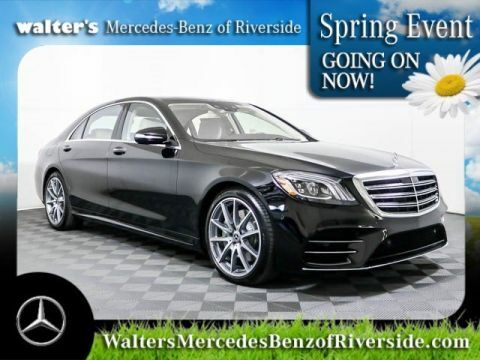 Only 4 S 450 4MATIC® models left in stock! 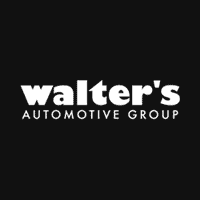 Standard AIRMATIC(R) air suspension balances pure comfort with cornering precision. It can self-level for changing loads, adapt to challenging roads and let you select modes to coddle your passengers or indulge your sporting desires. Swifter, smoother and more versatile, the new 9G-TRONIC transmission offers quicker takeoffs, quieter cruising and more seamless acceleration in between. Shift paddles on the steering wheel keep sporty control at your fingertips. 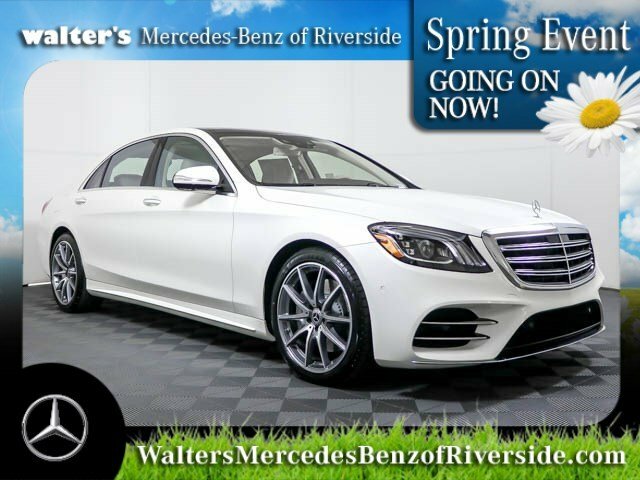 The all-wheel-drive S 450 and S 560 4MATIC Sedans continually send their engines' torque to the wheels that can use it best. Lightweight, nimble and efficient, 4MATIC(R) enhances handling and performance in any season. 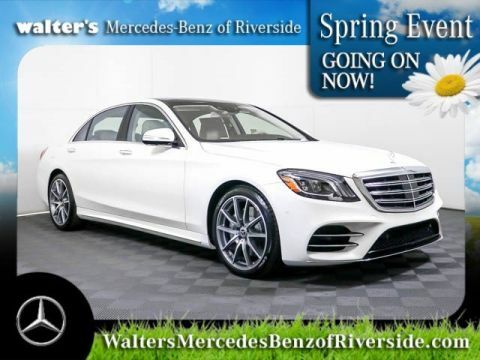 Let the 2019 Mercedes-Benz S 450 4MATIC impress you in person today at Walter's Mercedes-Benz of Riverside located at 3213 Adams St. Riverside, CA 92504.